How often are we told to drink water. We’ve all heard that we should drink at least 8 glasses a day but is that enough? Our body is 50-70% water, so why is it important to drink so much if our body composition is so full of the stuff? Well it has several roles including being a major component of blood plasma and it also helps to remove toxins from the blood so helping the immune system. All good so far! Exercise is supposed to be challenging but if we’re dehydrated to start with then you’re only making it harder for yourself. 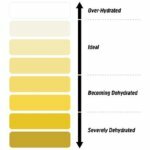 Athletes turn to nutritionists (👋👋👋) for nutrition and hydration strategies for performance – something I’m going to be revising for my first performance client (Chris Foulds) but if your setting off on a run for example and you’re already thirsty, it’s too late and you’re under prepared. 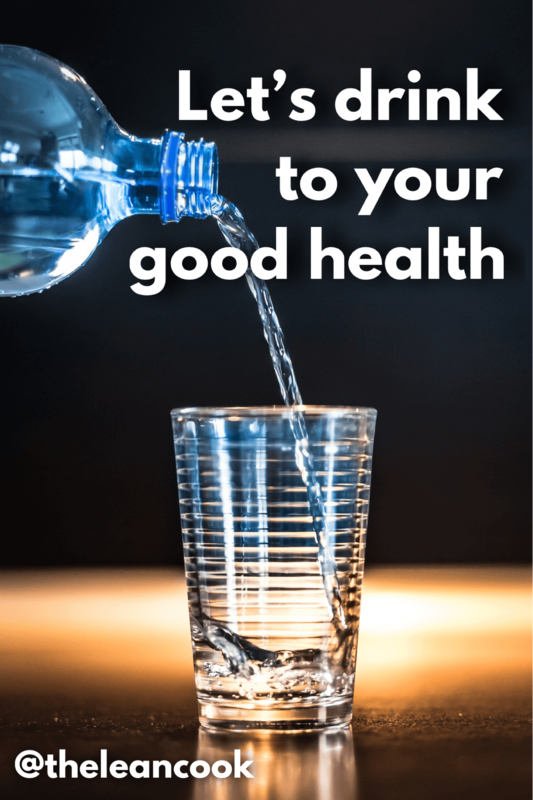 When it comes to hydration for health it’s really simple. Drink plenty of water to maintain a clear urine colour. 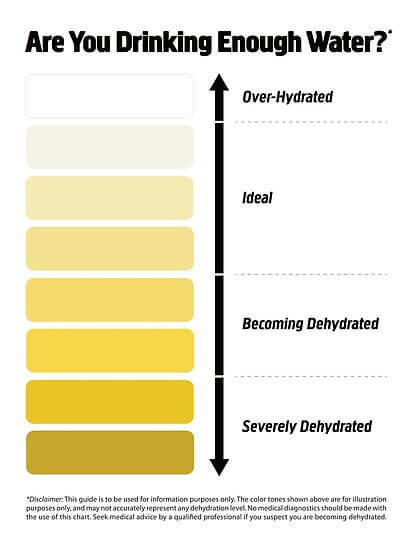 The clearer your urine colour, the more hydrated you are.